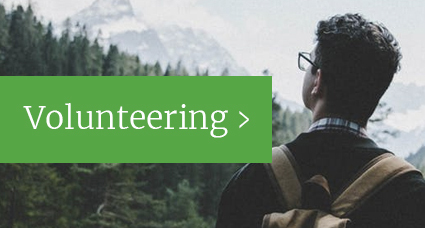 YEE has been hosting volunteers since 2001 under the European Voluntary Service (EVS) scheme. The EVS scheme is now no more and in it’s place is the European Solidarity Corps (ESC). To see information in relation to our previous EVS volunteer project and information about previous volunteers please view here. 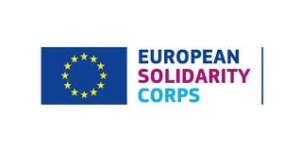 What is European Solidarity Corps (ESC)? 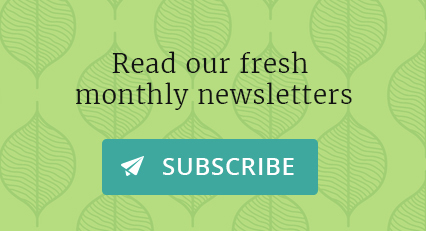 To learn more about ESC and to sign up please click here. During the volunteering project at YEE the volunteers will be able to implement tasks and develop skills in a wide scale of activities, which are split in three parts. 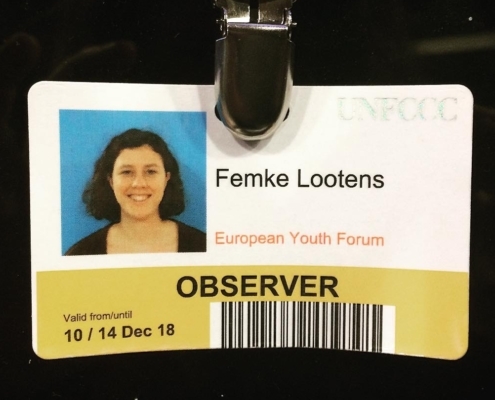 First part is the work in YEE office – helping to organise campaigns, activities, publications, projects, website about youth issues and environmental awareness. Volunteers can practise skills of: cooperating in an intercultural team with people from several different countries, working in English, organising, coordinating various projects, networking with member organisations, preparing publications, design, updating website, etc. This is the main part of the project which takes up the most working hours. Second part consists of possibility to volunteer at the ecological center Toulcuv Dvur, where YEE office is located – volunteers can integrate into local community, practise the Czech language, help in the farm and make practical workshops focused on environmental education. Third part is the volunteer’s personal project. Volunteers can prepare a project according to their interest to practise sense of initiative and entrepreneurship. All these various activities will enable volunteers in different ways to raise their environmental awareness and inform other young people about environmental problems. – fundraising and knowledge about funding opportunities in Europe. 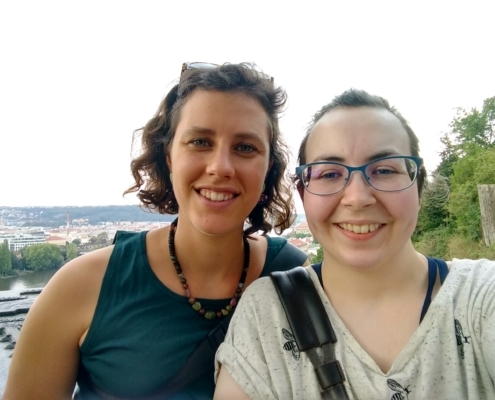 From September 2018 to August 2019 for one year we have two volunteers Femke and Eurgain. 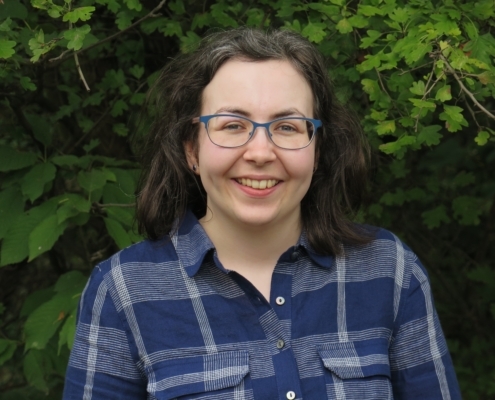 You can read their blog to see what they are up to and what projects they are working on during their time volunteering at YEE.